Quality of life is paramount at Cherry Blossom Care Home. 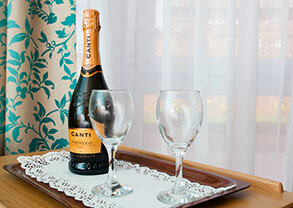 To ensure this, we’ve brought together an expert team, luxurious facilities and first-class care. Activities, private gardens, events, luxurious rooms, and beautifully appointed interiors bring a touch of luxury. 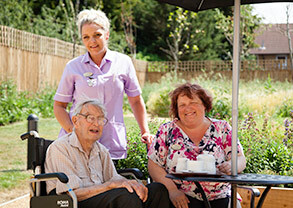 Cherry Blossom Care Home offers first class residential, nursing & dementia care. We will work with you to put together an individual care plan that meets your needs.